We are a leading iOS application development agency offering custom iPhone apps and iPad apps development solutions to enterprises across the globe. EXPERIENCE innovative strategies and EXPLORE infinite possibilities with highly scalable and robust iPhone applications. Our impressive portfolio of 450+ mobile applications reasserts our proven expertise in custom iOS application development, and has helped us earn the trust of our partners, associates and clients across the globe. 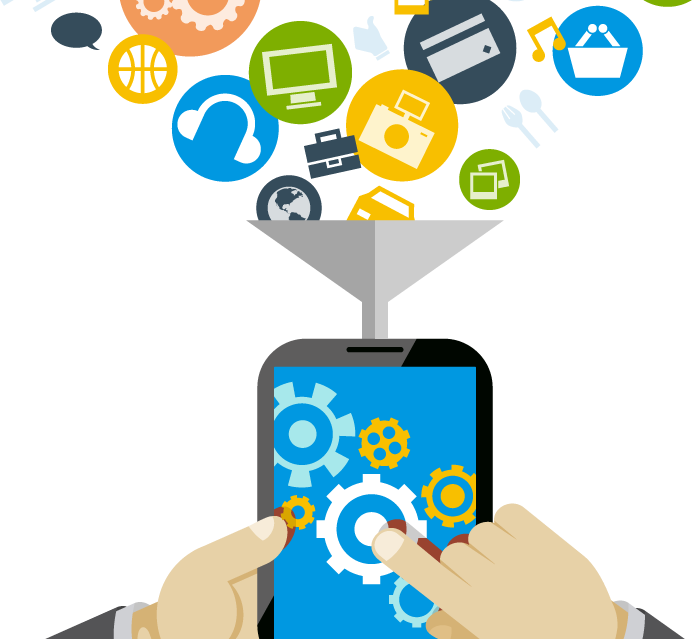 We create beautiful and engaging experience that take your app to the next level. Our team of experts analyze your app idea and create wireframes that are as bare as possible – helping you judge the user experience (UX). Using the most sophisticated wire framing tools, we infuse breath of fresh air into the most complex app ideas. 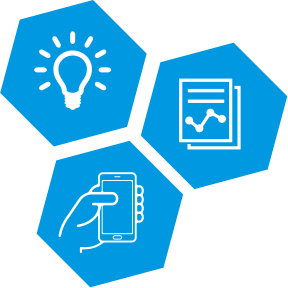 We help your app tell a story in a real-world context. We build top iPhone apps that users want and we know how to build apps that matter. 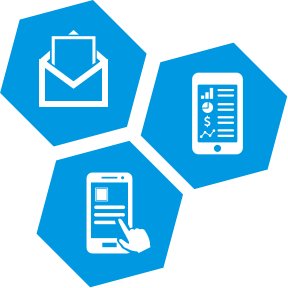 Our expert app developers have extensive experience with Objective-C, Cocoa Touch and XCode. With strong expertise in all facets of project management, design, coding and app marketing, we can develop top iPhone apps that exceeds all expectations. From functional testing to usability test, and from localization to load and security testing – we do it all. We can help you solve the unique challenges of testing your custom iPhone apps. Our app testing process initiates in the developmental stage to help quick redress and prevent unnecessary delays. The best technology is the latest technology. Our constant app upgrades and maintenance solutions ensures user experience lived up to expectations in terms of speed and performance. Come turbocharge your app with us. Always. iPhone applications are a hugely popular choice for small, medium and large enterprises as enterprise iPhone apps; besides being equally popular as Education, Utility, Social Networking or Gaming apps. 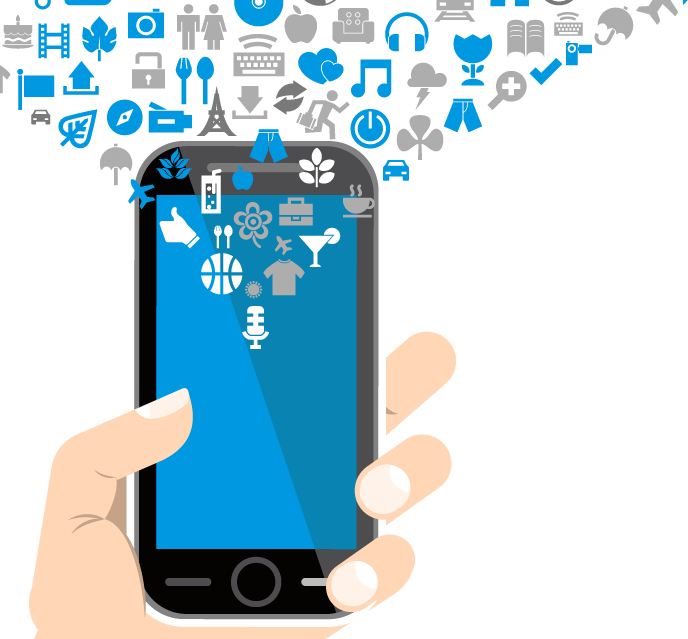 Partner with us for your enterprise app requirement. 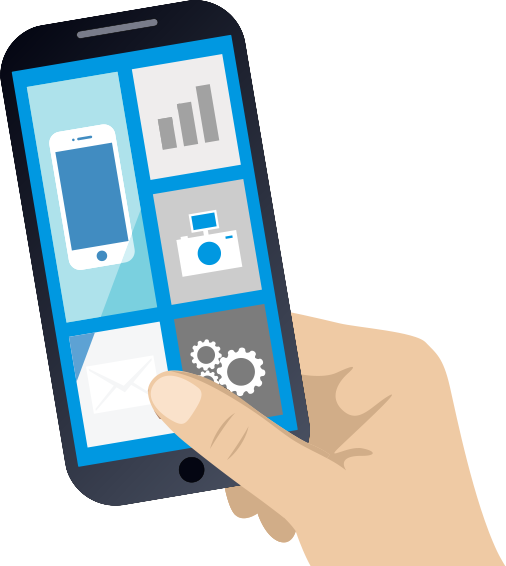 Our team of skilled iPhone developers can help you build iPhone app taking into consideration long-term business strategy and understanding of technical integration and feasibilities in business. Our team of expert iOS app developers have been successfully integrating features like location Search, Mobile Security, Social Media Integration (Facebook, Twitter, Pinterest, Instagram, etc. ), Calendar API, and even porting/migrating your existing mobile applications (in other platforms) to the iOS platform with finesse. 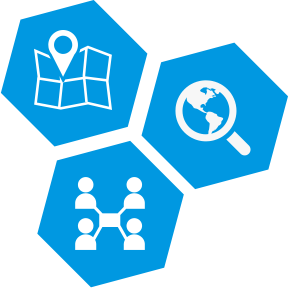 Location search feature in Banking, Travel and Retail apps allow users to find nearby locations based on their geographical location and search criteria. 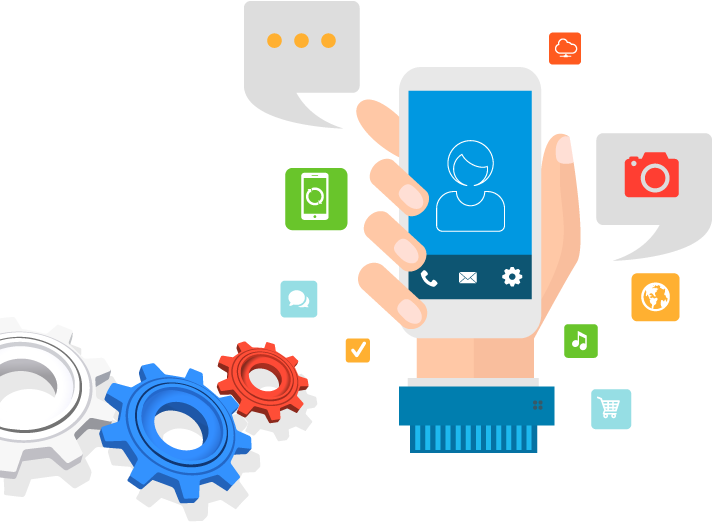 Our iPhone app developers are professionally qualified to handle innovative feature integrations like Push Notifications, Mobile Analytics, Ad integration etc. Expertise also includes creating high resolution & rich Graphics to empower your iPhone Application, with effective use of the Apple SDK.